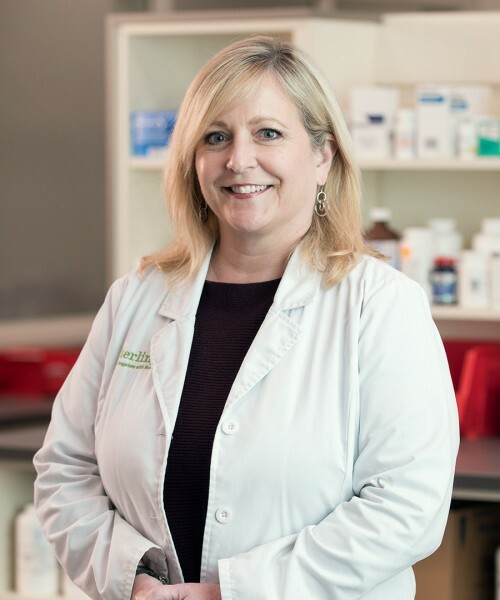 Sterling cultivates caring relationships with innovative pharmacy services to empower healthier lives. Sterling proudly serves 17 communities across southern Minnesota and northern Iowa. Transfer today. See the Sterling Experience. We offer easy access for prescription refills and a team of medication experts to help you build a healthier life. Quickly and easily transfer prescriptions. Order your prescription refills instantly online. 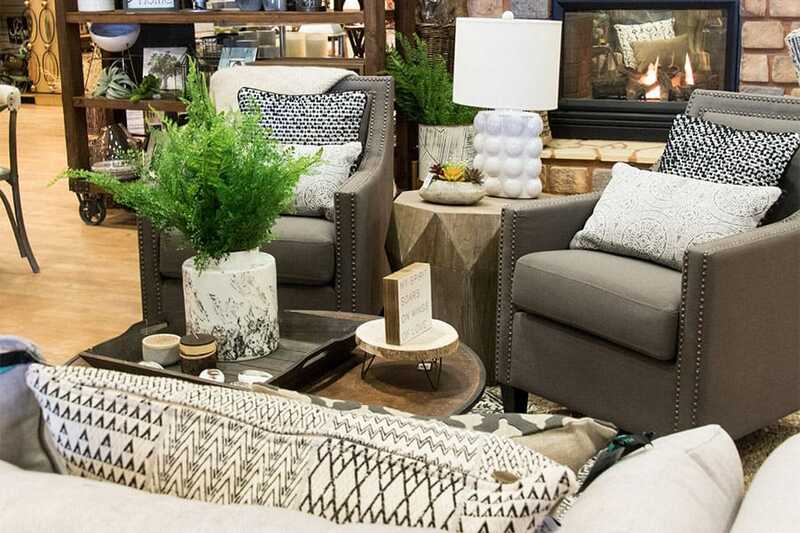 Several Sterling locations offer unique gifts, home décor, clothing, toys, furniture, and much more! 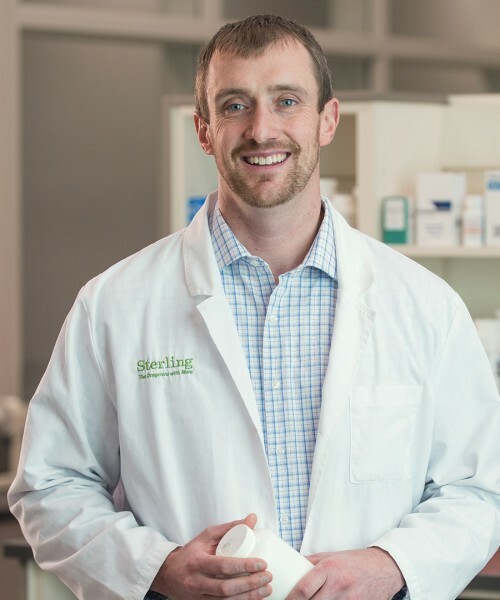 Sterling Specialty Pharmacy’s mission is to streamline patient access to critical specialty medications while prioritizing continuity of care, clinical excellence, and strategic partnerships. 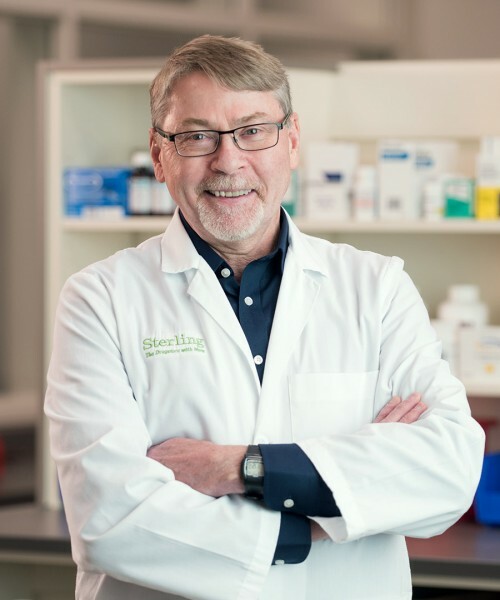 Sterling Long Term Care Pharmacy’s mission is to provide innovative services and advocacy to the long-term care community by partnering with others who care.